Paintball is a sport which uses safe weapons with gelatin balls instead of cartridges. 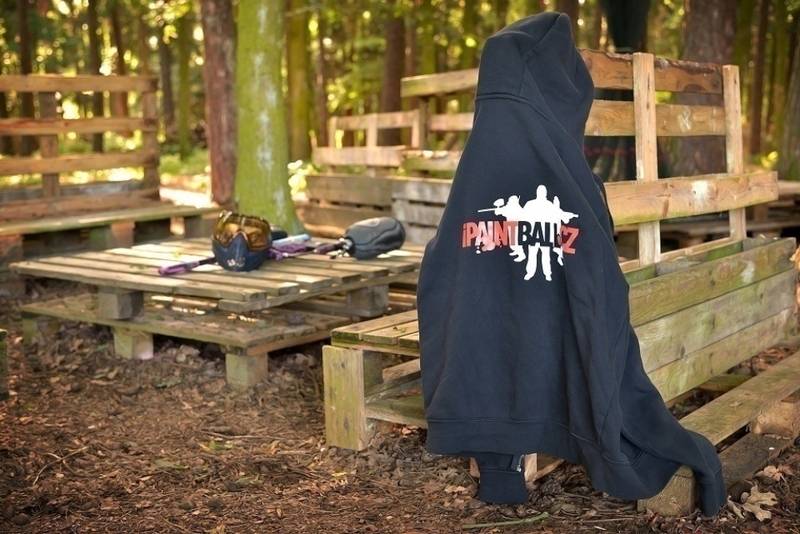 On making a hit, the ball ruptures and colours the player who is, in turn, out of the game. 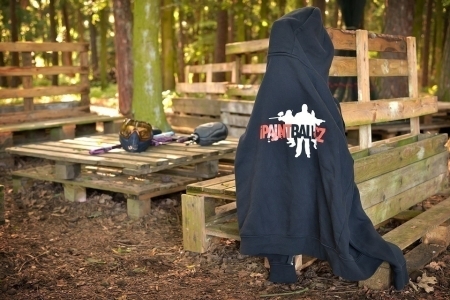 The new Paintball Club course in Tábor and iPaintball.cz is located 1 km from Tábor towards Prague, between Košín and Tábor. 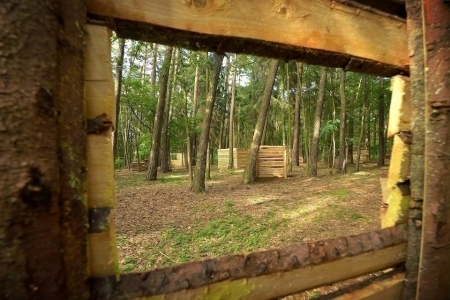 No doubt it is a premium course, both for its size and quality of obstacles, since it sprawls across more than 10,000m2 of forests. 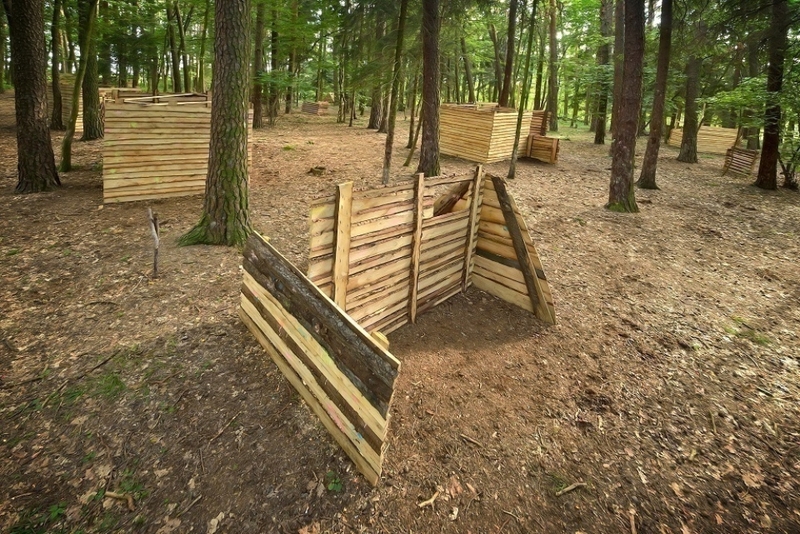 Enjoy a forest course with wooden bunkers and obstacles in military style, full of new playing experiences for up to 40 players. For your maximum convenience, facilities are protected using a special safety net.